Potatoes prepared by methods other than frying are a good low-fat, low-calorie, cholesterol-free source of fiber, vitamin C, potassium, vitamin B6 and folate. But drop them in a deep fryer or otherwise cook them in oil (i.e., most often as French fries, potato chips or hash browns) and their nutritional value changes, certainly with regard to fat, calorie and cholesterol content. 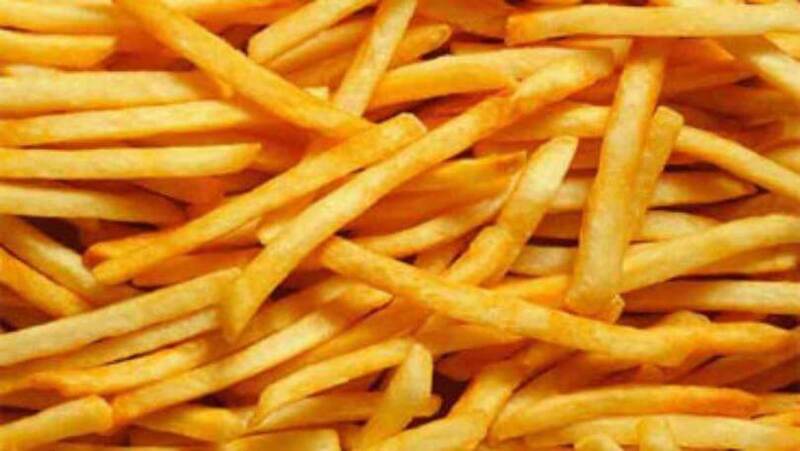 That’s why research links consumption of fried potatoes to an increased risk of early death – yes, we said death. People who eat fried potatoes twice or more per week are twice as likely to die early compared to people who don’t eat fried potatoes. Eating non-fried potatoes is not linked to early death risk, according to the research. You probably appreciated French fries and other fried potatoes aren’t good for you before reading this, but now the health risk is crystal clear: risk of early death. Considering Americans consume more than 100 pounds of potatoes (per person) annually, only about a third of which is the fresh variety (i.e., a baked potato), that means the majority of potato consumption is processed and potentially fried. Not a good trend, this research suggests. Talk to your doctor to learn more about how nutrition can impact your health.